- This 100% natural, preservative-free night balm, with its lush melt-in texture, offers all the benefits of a made-to-measure aromatic night-care treatment for mature skin. 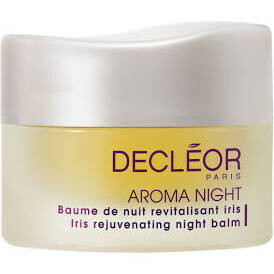 - Iris Night Balm helps to: Energise, tone and redefine facial contours. - Stimulates and invigorates even the most tired skin, particularly those showing signs of ageing. - Effectively fights against free radicals and prevents dehydration. 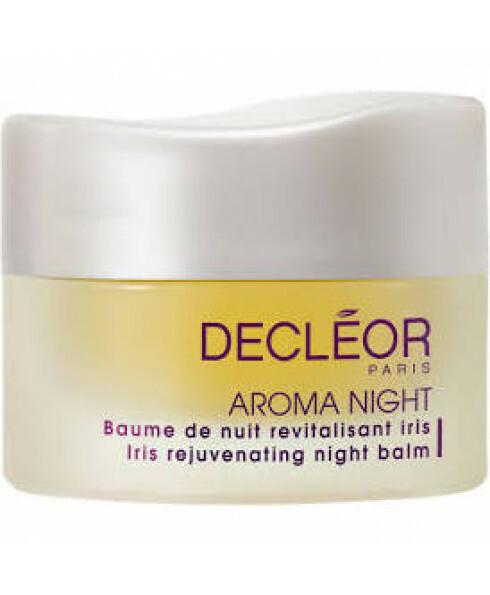 - Wake up to rejuvenated and rested skin after using Aromessence Iris Night Balm. - Suitable for mature skin types.